Looking for the Market’s Finest Custom Shutters & Trim for Your Home? Purchasing interior shutters and trim for your home is a big decision. Many prefer to have real wood, just as they prefer clothing that is made from cotton or wool as opposed to synthetics. For an authentic, traditional look, wood shutters are a great choice. 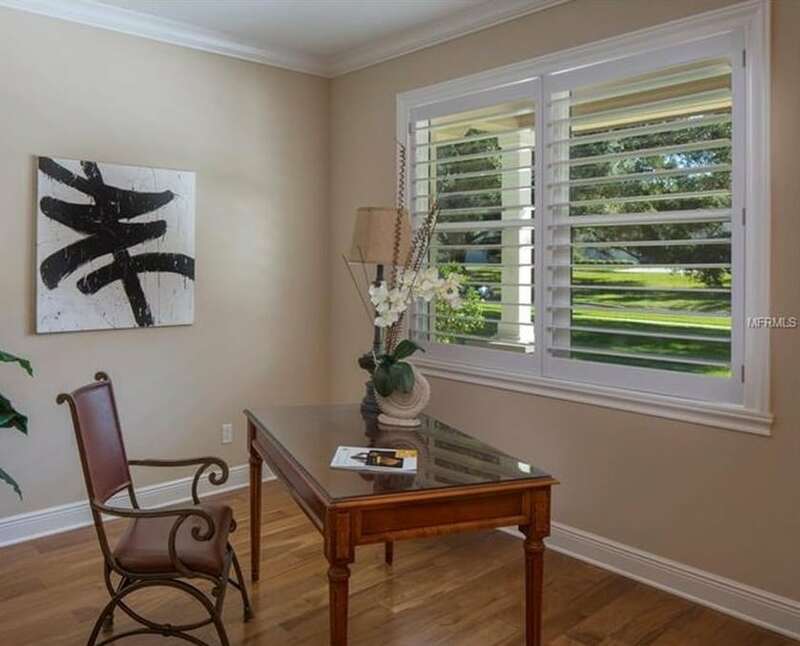 Custom interior wood plantation shutters made and designed by West Coast Shutters & Sunburst, Inc., are practical for any window, sliding glass door or french doors by adding an upscale element of beauty, yet at an affordable price as we are your local manufacturer. We manufacture custom solid wood trim (not finger-jointed)(not fake wood). You will be working with a local manufacturer that delivers the industry’s leading craftsmanship of shutters and trim. 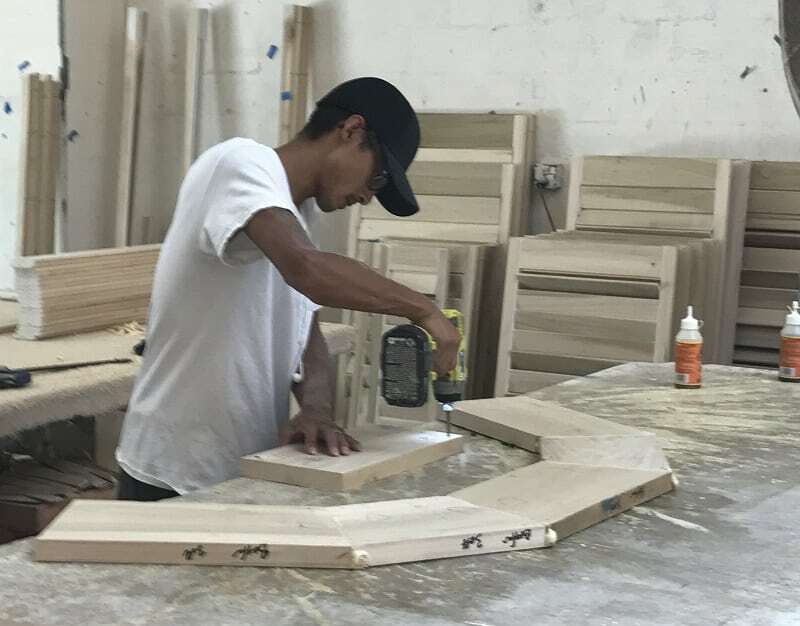 We use a high tech 6 head molder to produce custom trim along with various wood species. Our large knife stock which includes the old T & H catalog provides us with many custom baseboards, casings, crown moldings, chair rail and plinth blocks. Radius work and flexible trim is offered as well. We have a variety of other catalogs at our factory that you can choose from along with our knife grinding machine that allows us to duplicate custom profiles too. Pre-priming is also available upon request. If you have any questions regarding our premier products or our commitment to craftsmanship, we invite you to contact us today! West Coast Shutters & Sunburst, Inc. manufactures custom moldings & trim, hardwood plantation shutters, and more, serving St. Petersburg, Gulfport, Tierra Verde, Treasure Island, Madeira Beach, Pinellas Park, Lealman, Largo, and the greater Tampa Bay area.